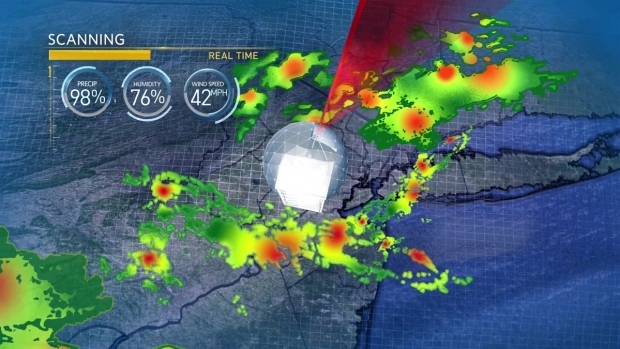 NBC 4 New York meteorologist Janice Huff introduces you to StormTracker 4, a radar so powerful it can see the storms behind the storms. 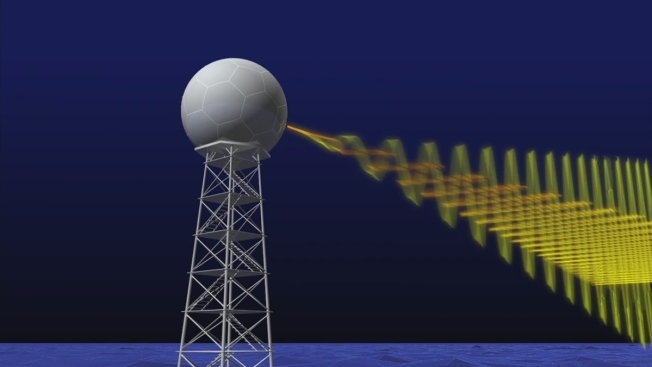 The state-of-the-art high-frequency S-band radar is under construction now, and its imminent debut will bring NBC 4 viewers the best radar data available to the public. 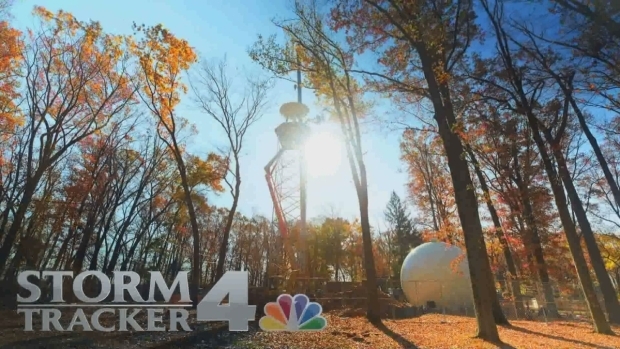 Check out this time-lapse of it being built.